As I was talking to a friend this weekend about the album and she compared it to high school. Freshman year is like her country phase. Sophomore year she’s country pop. Junior year she’s pop. 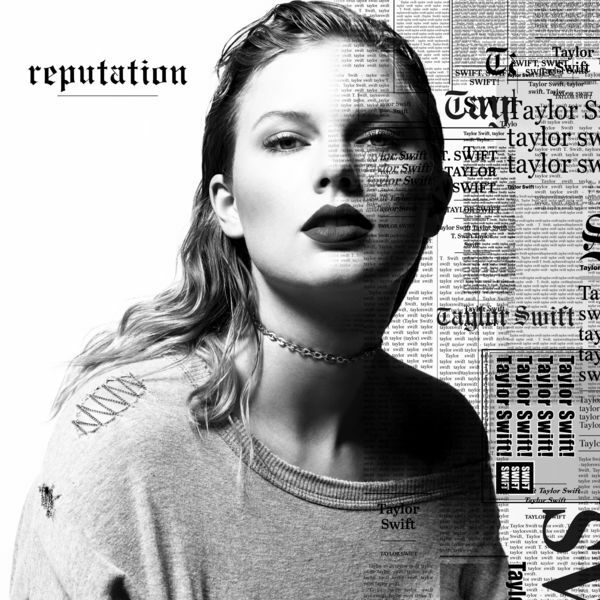 Senior year she’s finally found where she feels comfortable and it’s the album Reputation. Now we will sit and enjoy this album till she releases another album. Will she change again or will she stick with the electronic pop?